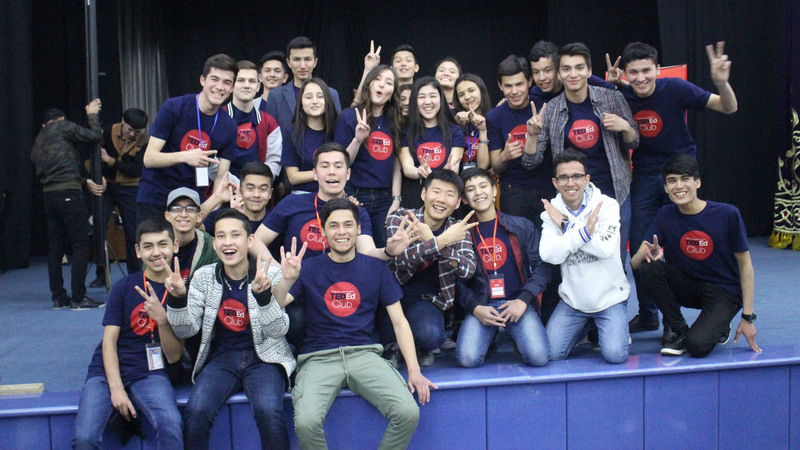 Students participating in the TED-Ed Student Talks groups are celebrating their TED-Ed Talks by hosting a Student Talks showcase event. 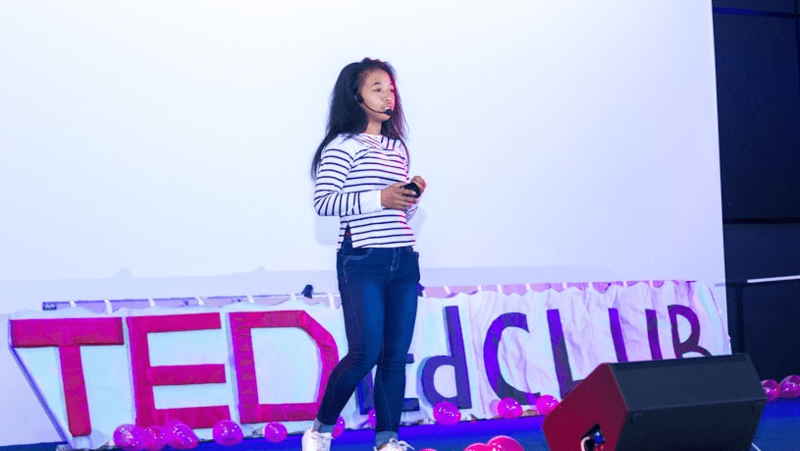 TED-Ed Student Talks showcases are informal gatherings all around the world that feature youth speakers sharing their ideas with their education community. Want to learn how to host a Student Talks showcase event? Keep reading for more details! Who should be speaking on the stage? The speakers of this event are…students! These events host TED-Ed Student Talks group students on stage; these students can be representatives from your Student Talks group or up to three different local Student Talks groups. The audience may include members of the local education community (students, parents, educators from same or neighboring schools, etc). Where will the Talks be shared? If student Talks are recorded during the event, approved Leaders can upload the videos to their Leader Resources page and they will be hosted on the TED-Ed Student Talks YouTube channel. The TED-Ed team watches all the videos and will select talks to be featured further. All talks from Student Talks showcase events are eligible to be selected for TED-Ed Weekend! Is there an application to host this type of event? 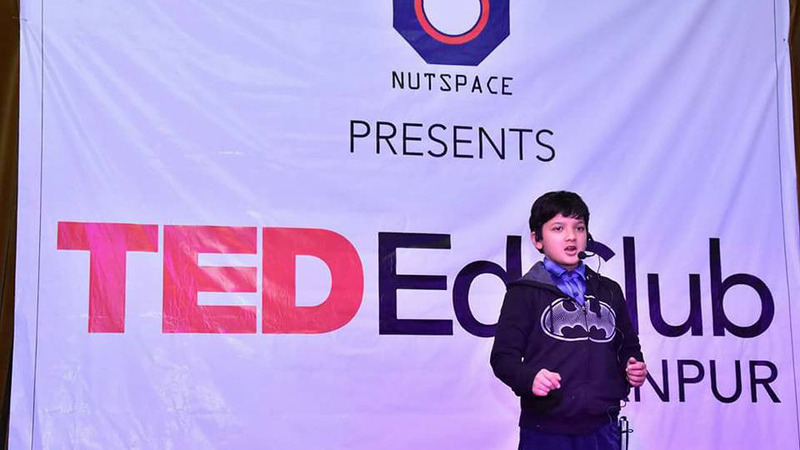 No additional license is required to host a Student Talks showcase and any group registered with the TED-Ed team can host one. What should be kept in mind while planning the event? 1. Student Talks showcase events should be branded as such and should make use of approved TED-Ed Student Talks logos only. Sample event titles include North High TED-Ed Club Day, North High School’s TED-Ed Club Day, TED-Ed Club Day North High, etc. Approved Club Leaders can find more details in their Logo Kit. 2. Student Talks showcase events should not require tickets, but your group may ask for suggested donations, the proceeds of which should go directly toward supporting the event and/or future group activities. 3. You may have small items donated (programs, t-shirts, etc) that do not to exceed $1,000 (USD) in value. Lastly, make sure to share your event with your community and online after it is completed. And of course, celebrate what you have accomplished! Want to start a Student Talks group at your school or organization? Read about the different ways to use the Student Talks program in and out of school and visit ed.ted.com/student_talks to register.